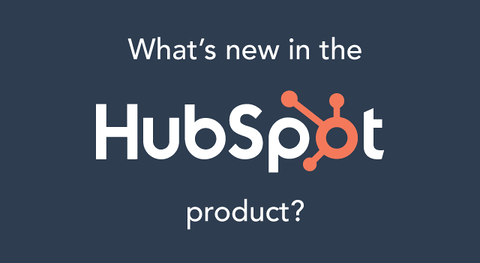 Each month we gather up the top updates to the HubSpot Growth Platform and break down all the must-see new features and changes. Here’s the list of what’s new from the month of March. Note: These features were released before the March 28 outage. Any social media marketer will tell you being able to schedule out social posts in advance is absolutely crucial for building out a sound social media marketing plan. But it doesn't stop there. Social media marketers need to be able to react to what's trending and what their audience is talking about at a moment's notice. Often, this means posting while on the go, or directly publishing a post on the network, instead of within HubSpot. In the past, the only way you could report on your social media strategy within HubSpot was if your posts were made directly within our own social tool. 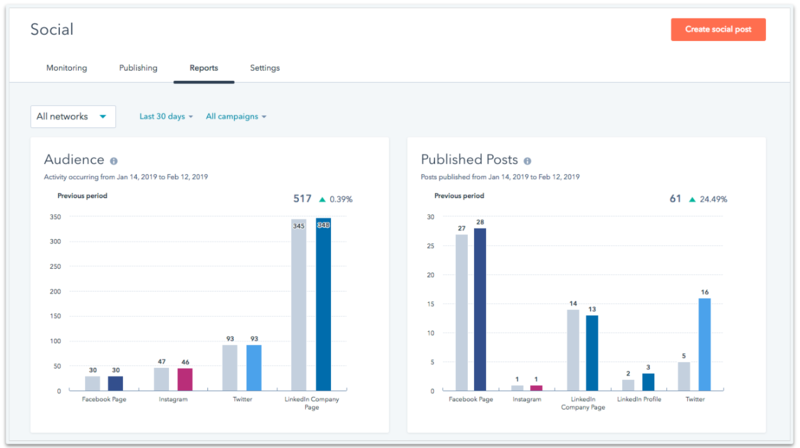 To better match our reporting with how social media marketers work, we've updated the social reports overview to track posts from your connected accounts no matter where they were made. Now, you can post directly to the networks, or through any social tool you use, and still track your success in HubSpot. We’ve also added metrics like impressions and number of shares, so you can see a more holistic overview of how your company is performing on social. We’ve made several small but impactful updates to our forms tool within HubSpot. First, you now have the option to make the GDPR checkbox on your forms, pop-ups, or meetings links required for all submissions. Next, we’ve added a link to forms that allows a user to reset a form, and make a new submission. We’ve also added a country code drop-down to the phone number field on your forms to ensure international numbers are entered correctly. And finally, you can now schedule a pop-up form to go live and even unpublish itself at a certain date and time. When you think "marketing automation," email nurturing is probably the first thing that comes to mind. By automating emails, you can deliver value to your customers quickly and on their terms. 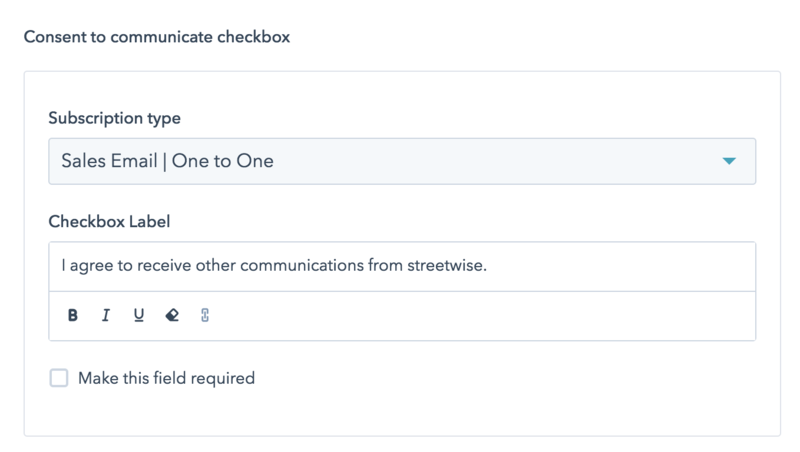 With workflows in HubSpot, you can automate emails based on any trigger: a page view, a form submission, a ticket closing, a deal changing stages, and more. 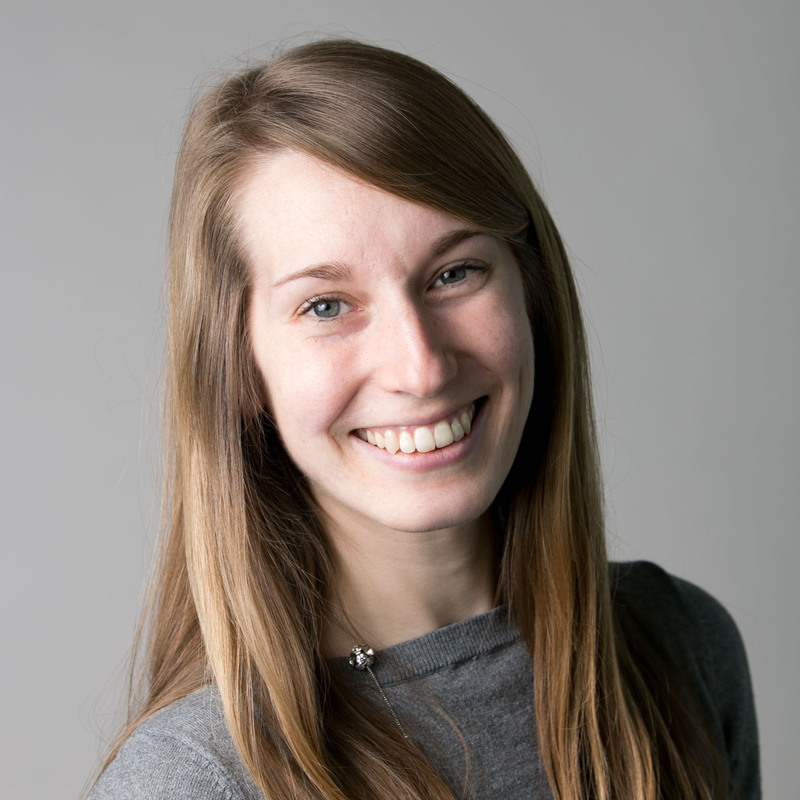 Email is a pivotal part of a successful automation strategy. Up until now, the process of using email with workflows involved jumping back and forth between the email tool and workflows. Now, you can create plain text automated emails in a few clicks, without leaving your workflow. Plain text emails in workflows are now available in Marketing Hub Professional and Enterprise accounts. At this time, they're only available in company, deal, ticket, and quote-based workflows; contact-based workflow availability is coming soon. The feedback tool now features a new feedback dashboard. The new screen consolidates data and allows you to do way more from one screen. You can create and manage all your surveys from this one window -- which will save you time and improve your experience managing surveys in HubSpot. In the Service Hub customer feedback tool, super admins can now delete individual feedback responses for all survey types. So if you’ve ever tested a survey or a customer has wanted to change their response, admins can now delete old responses to keep your data clean and up to date. If you use conversations and tickets together, you’ll now see updates to tickets inside of Conversations. New threads appear to let you know if a ticket has been created or changed stages -- tells you what’s going on with tickets that are associated to the people you are talking to without having to go back and look at the ticket record for that helpful context. Also live are assignment associations. Now when a user is assigned to a conversation in your Conversations inbox, we assign any associated ticket to that user as well. 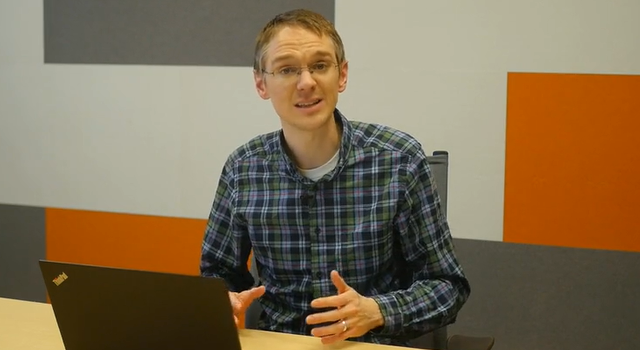 If you have Office 365, you’ve always been able to use Meetings to share your availability… but sometimes, you just need to send a meeting invite. Maybe you already discussed timing and availability over the phone and you just need to book it. Whatever the case may be, you can now schedule a meeting from directly within the CRM. When you schedule a meeting this way, it will automatically appear on your calendar, it will get saved to the contact timeline, and an invite will get sent to the contact, too. Want to give it a try with one of your contacts? Quotes is a feature of Sales Hub Professional and Sales Hub Enterprise that allows you to create beautiful looking proposals in a few quick clicks. Recently, we’ve made some changes to how we handle expiring quotes. With this change, all quotes will have a mandatory expiration date. By default, quotes will expire within 90 days of creation. You can adjust this time limit when you are creating your quote. On the deal record, quote cards will now show the expiration date on the status of the quote, and expired quotes will have a new look and feel. Once a quote has expired, prospects who try to view it will be prompted to reach out to their sales rep, and sales reps will only be able to access the quote via PDF -- instead of a shareable public-facing link. Want to learn more about quotes? If your sales managers are like ours, they love forecasting. The more accurate that forecasting is, the better a sales manager can do their job. A critical component to accurate forecasting is setting up close probabilities for deals. The more precisely you can peg deal’s chance to close, the better your forecast. But up until now, you were forced to round deal stage probabilities to the nearest 10% in HubSpot. That might not seem like a big deal, but being a few points off on a handful of deals can skew forecasts by huge amounts, especially for large sales orgs. Now, with custom win probabilities, you can define an exact win probability. That means more precise forecasting and more successful sales teams. With attachments for bots, we’re bringing quick answers and the conversational experience that bots provide to the next level. Within your Conversations inbox, you can now start a new email from any shared email account using the same email communicator you’ve come to know and love elsewhere in HubSpot. We also made responding to email conversations as simple and easy as live chat with a simplified reply editor. We also added in the ability to reply all, support sending to multiple email addresses, and the ability to change the “from” email address -- all to make Conversations feel and function more like the traditional email clients you are used to. Last but not least for Conversations, we’ve upped the Inbox limit for Professional and Enterprise users from 10 to 100. What’s New in the Shopify Integration? Some of you have Shopify stores for different countries, businesses lines, and brands. In order to get the full picture of your businesses in one window, you need to be able to sync all of your store information to HubSpot. Previously, you couldn’t connect more than one store -- now, you can! Simple as that. Each store will have its own ecommerce settings page, with its own set of ecommerce embedded workflows. Contacts, deals, and products will have a new property called “source store”, which will allow you to report, filter, and view data from individual stores, or all of them at once. Our integrations directory is constantly growing to meet the unique needs of your business. We’ve launched a number of new integrations this month, including our integrations with PlusThis, Wootric, and many more. 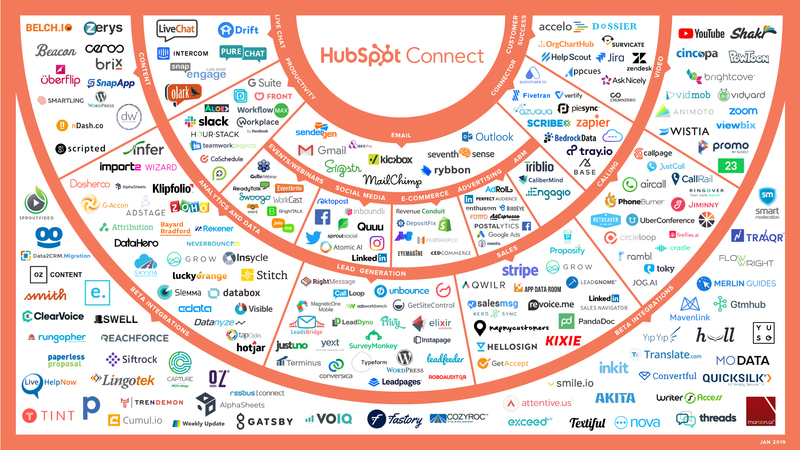 Check out the new HubSpot Connect integration listings directory or read the March 2019 Integration Roundup.